The use of specials-unlicensed, made-to-order products for individual patients - has risen dramatically in the past few years. NHS spending has more than doubled in the past two years, reaching £109 million in 2009. In October 2010, a review in the BMJ journal Drug and Therapeutics Bulletin (DTB) concluded specials were expensive and should only be offered as a last resort. 'The use of specials in primary care requires a major overhaul and much closer scrutiny than it has had to date,' it said. 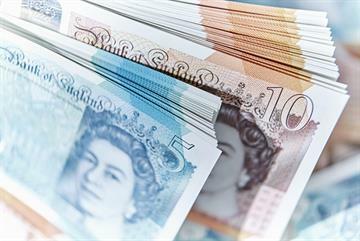 The rising cost of specials: The use of specials in the NHS has surged in the past two years. 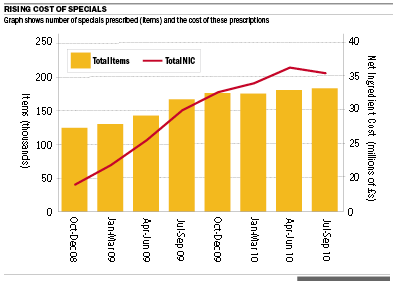 In this graph, the steep rise in cost, compared witht the more modest rise in numbersof prescribed items, shows the price of specials has sharply risen in this time. Now, the GPC has echoed this message and called for a government-led review of the practice in the light of rising costs. The DoH has admitted the system needs reform. 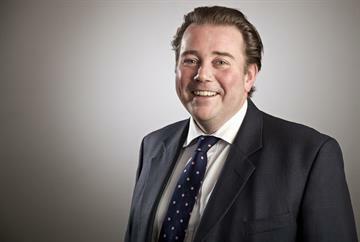 GPC prescribing subcommittee chairman Dr Bill Beeby says: 'The increase in the cost of specials is becoming quite noticeable.' 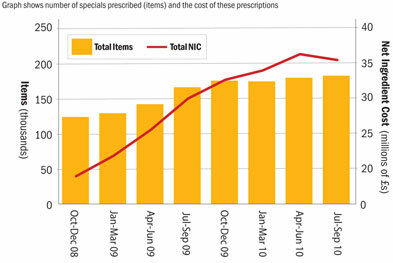 In some areas, he says, specials account for 0.1 per cent of prescriptions but 2 per cent of costs. Limited progress has been made to stem the rise. In August 2010, the law changed to allow specials manufacturers to issue price lists. It was hoped that by allowing pharmacists to compare prices, competition would emerge and costs would fall. 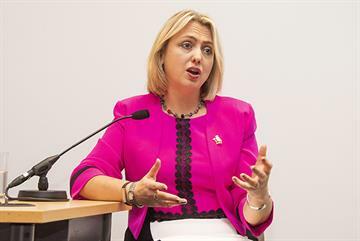 The Association of Commercial Specials Manufacturers (ACSM) says most of its members now produce price lists, although a spokeswoman says they 'have not been overwhelmed with requests' from PCTs. Figures for NHS spend for October to December 2010 are due imminently and will show whether price lists have cut spending. But in many cases, the use of specials can be avoided. Guidance from the UK Medicines Information (UKMI) service explains how GPs should first consider prescribing alternative licensed medicines. If none are available, GPs can consider using licensed drugs in an unlicensed manner, such as crushing or dispersing in water. In fact, the guidance makes clear specials should only be considered when all these options have been ruled out. Some PCTs, desperate to cut costs, have decided to pursue this route to reduce the use of specials. 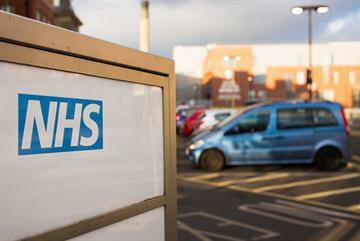 NHS Barking and Dagenham, in east London, spent nearly £1 million on just under 3,600 special items in the 12 months to June 2010, a rise of 400 per cent in just four years. It means the trust now spends over six times as much per head of population as the lowest spending PCT. In response, the trust launched a review into the medication of all nursing home patients in the area. By November, this had saved £60,000 and the PCT expects further savings. A few PCTs have re-issued the UKMI guidance and include examples on how certain drugs can be alternately administered. But these cover just a small fraction of the total drugs list and alteration of each drug must be considered individually in context. She says these include whether an existing licensed medicine would suit a patient's needs, evidence the treatment is safe, and whether adding the drug to food alters effectiveness. Crucially, Dr Barnard adds, liability may pass to the GP for any harm that may occur to the patient as a result of changing the method of administration. Dr Beeby says unease over liability and safety means many doctors are unwilling to prescribe licensed drugs to be administered in an unlicensed manner. By calling for central guidance on the issue, the GPC wants clarity on both the safety and legal aspects of this practice, so that GPs can help reduce the unsustainable rise in cost of specials to the NHS. Specials are unlicensed, bespoke medicines for patients who cannot tolerate the licensed form, for instance those with difficulties swallowing tablets. Expensive ingredients and manufacturing processes mean they can cost far more than licensed forms. 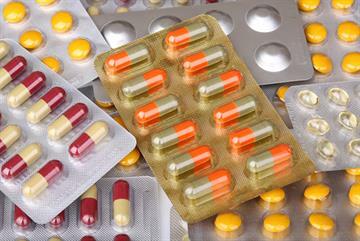 For instance, a special liquid formulation of bendroflumethiazide is 75 times more expensive than the licensed tablets. Some specials can cost up to £3,400 each.